App for Auto Twitter Posting – How to Create One? 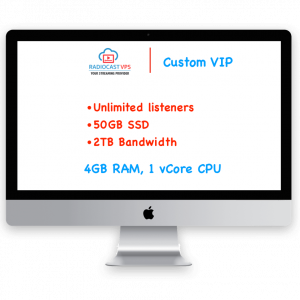 VPS Web Hosting @ 60% discount! We only accept 3rd party payment gateway, PayPal. We don't collect and store payment information in the website. Instead clients are redirected to PayPal website for payments. I already paid via PayPal. What's next? Check this article about buying a plan and what should you do right after. Do you offer radio mobile apps also? Unfortunately, no. But if you have existing mobile apps, you can simply update the streaming url to your new url from radiocastvps.com. In this way, both old and new customers will be listening to your new radio station. Yes we do. 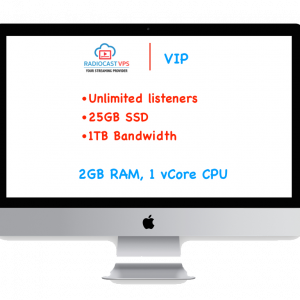 For 7 days or up to 15 days, we allow our new clients to test and evaluate our AzuraCast VPS streaming server. Do you have a free web player? Yes, AzuraCast offers a free web player. It is found on your public page. The web player is generic and the has same design with any other AzuraCast web players. However, the player can be customized with some minor css style modification. Do you customized or create white labelled web players? Yes we do. For just $90 one time, we create professional look web players. Pre-requisites are domain name and web hosting server. If you have none of those 2, we also provide them for a minimal fee. Courtesy from our business partner, Wordpress websites for just $200. Yes but only before 24 hours of purchase. Also the reversal fee must be handled by the client himself. That means, a full refund is not possible, since PayPal is deducting a reversal fee for every refund. Total amount to be refunded depends on PayPal's reversal fee. Do you back up our files and folders? Yes, we take snapshots of the entire VPS itself weekly. If you request for backups, we will provide you the files within 2 days of retrieval. Additionally, for suspended accounts, we are giving clients 1 month to download all files inside his station before we delete the station. 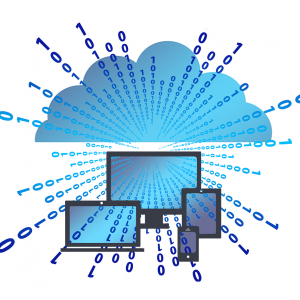 As virtual cloud servers are pay per use transaction.